In my genealogic research of Sicilian and Italian records, I have been able to trace many families back through several generations, into the early 1800s and even earlier. I have almost invariably found that there was at least one 'brick wall' in each of these families, where the line started with a child for whom both parents were listed on the civil registration of birth in Italian as 'genitori ignoti'. On earlier baptismal records, the parents of these children were listed in Latin as 'genitoribus incogniti'. The Italian and Latin terms mean the same thing: 'parents unknown'. THE CAUSES: Infant abandonment was widespread, for a variety of reasons. For one, unwed pregnancy was a social disgrace, not only for the unwed mother but for her entire family. Another obvious reason for abandonment was the extreme poverty of most citizens of the 'Mezzogiorno', as the southern Apennine peninsula and insular Sicily are known. And in some regions, large complements of men, often far from home at sulfur, salt, or potash mines brought high prostitution rates and subsequent illegitimate births. At least outwardly, church authorities were zealous in protecting the identities of unwed mothers, and saving 'face' for them and their families. A more important motive was that the church considered newborns as 'Turchi' (Turks) or heathens, who could not be saved unless they were baptized. Sadly, its concern for these children after baptism often was not as great, once their souls were saved. In addition to the church, civil officials were also concerned with these cases because often the cost of the care of such infants fell to the civil authorities. The situation devolved to the point that many towns, both on mainland Italy and the island of Sicily, installed a device called 'la ruota (or rota) dei proietti': the wheel of the castoffs, or 'the foundling wheel'. These wheels could be in the outside walls of churches or convents, or in larger cities, in the walls of foundling hospitals or orphanages. 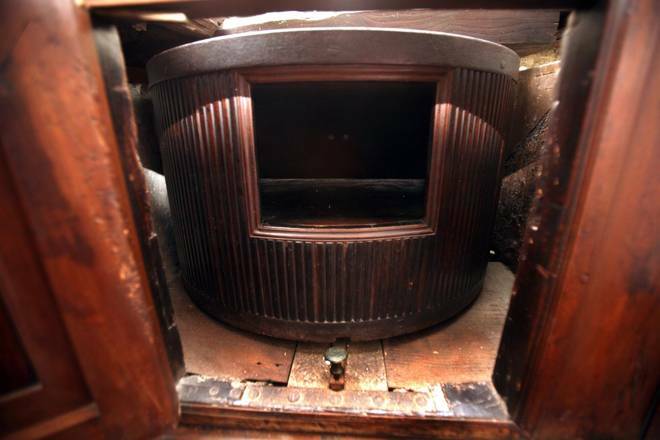 THE WHEEL: The wheel was a kind of 'lazy Susan' that had a small platform on which a baby could be placed, then rotated into the building, without anyone on the inside seeing the person abandoning the child. 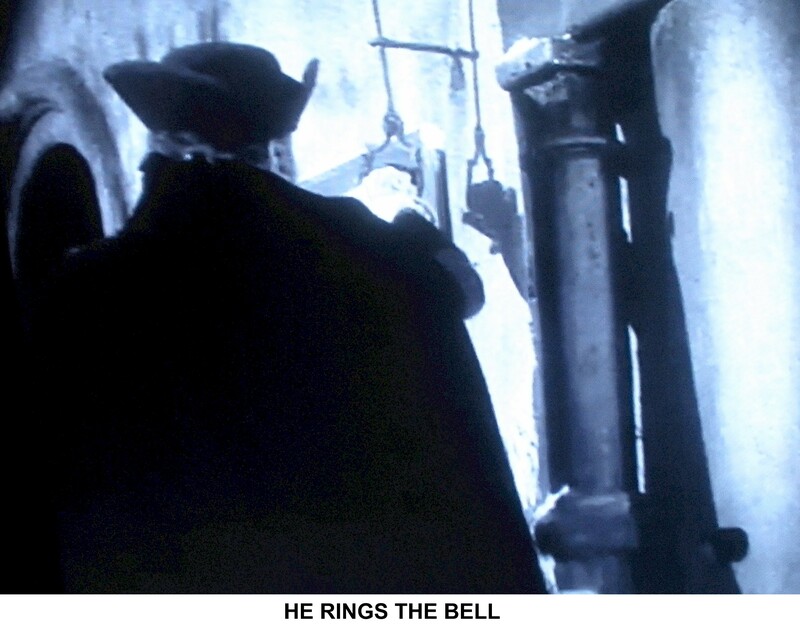 That person then pulled a cord on the outside of the building, causing an internal bell or chimes to ring, alerting those inside that an infant had been deposited. In the larger towns, foundlings were baptized, then kept in a foundling home with others, and fed by wet-nurses in the employ of the home. There they may have stayed for several years until they were taken by townspeople as menial servants or laborers, or placed with a foster family. Or, sadly but more likely, they never left the institution, having died from malnutrition or from diseases passed on by the wet-nurses. In smaller towns, the foundling wheel may have been in the wall of the residence of a local midwife. She would have received the child, possibly suckled it immediately to keep it alive, or arranged for a wet-nurse to do so, then taken it to the church to be baptized and to the town hall to be registered. She then consigned a wet-nurse living in or near the town to take the child and provide sustenance, for a monthly stipend paid by the town. If the child was near death when found, many midwives were authorized by the church to baptize the infant, 'so that its soul would not be lost'. Civil officials were often similarly authorized. Sometimes children were literally abandoned on the street or on a doorstep, but the use of the foundling wheel was so widespread that even these children were referred to as having been 'found in the wheel'. The Real Casa Santa Annunziata [Royal Holy Annunciation Home] of Naples was an ancient institution devoted to the reception of abandoned babies. It was created in the fourteenth century along with the "ruota [wheel]", a kind of wooden cylindrical drum where the children were placed, then gathered inside by nurses ready to intervene at every call. The "wheel" was closed June 22, 1875, but infants were admitted to the orphanage until 1980. Residents of the institution were called "sons of the Virgin," "Children of Nunziata" or "espositi [exposed ones]", that is, exposed to the protection of Our Lady. Hence the surname Esposito, of which we have the first written evidence in the archives of the Royal House of Naples [in what was then the Kingdom of Sicily] with a "Fabritio Esposito, age two years, cast off" at the Annunziata on 1 January 1623 at three-thirty AM. This surname was used for all the "abandoned" until 1814 when Joachim Murat, the French general, brother of Napoleon Bonaparte and finally the King of mainland Sicily, eliminated the practice. The surname Esposito is still the most widespread in the region of Campania. The surname Esposito, regarded as a stigma, could no longer be used: it was the duty of the civil authorities, therefore, who recorded the arrival of the children, having to invent a surname every day. The orphanage staff let themselves be inspired by everyday life: if the sun was shining, the orphans of that day would be called Splendente [Shining]; if someone knocked on the door at the time of the first abandonment of the day, the last name would be Tocco "Tapping", and so on. The eminent sculptor and designer Vincenzo Gemito was placed in the wheel on 17 July, 1852 (the day after his birth), and was given the surname Genito ("that which is generated, a son"), which later, due to an error in transcription, became Gemito. http://www.cognomix.it/ paraphrased the above from an October 2013 article in il Mattino which says: "That name, 'Esposito', which tells the child's origin, was considered a stigma, which made life impossible for people who grew up at the Annunziata." Il Mattino adds: "The foundling wheel was created to accommodate only babies, but desperate mothers also left older children, sprinkling them with oil to allow them to fit into the mechanism. Too often, that passage caused fractures and internal injuries; so to prevent abandonment of older children, the space to lay the children was reduced from a hand's-width to three quarters of a hand's-width." THE RECORDS: Throughout Europe, church records, dating in some towns from 1540, were kept of all baptisms, even those of foundlings. Generally, church records didn't even give any surname for a foundlings, just a 'given name' and the notation 'parentibus ignoti' as in 'Phillipus parentibus ignoti' (Filippo, unknown parents). Such children went through life with only a first name and the handle 'foundling'. Often they simply adopted a nickname or descriptive surname to distinguish themselves from other 'Filippo's'. From about 1809 - 1820, influenced by Napoleon's 'civil code', civil birth records were instituted in northern Apennine duchies and principalities like Venice and Genoa and in the Kingdom of Sicily stretching from Abruzzo and Napoli on the mainland to Messina and Palermo on insular Sicily. From that time, not only were foundlings' baptisms recorded at churches, but each child was civilly registered by the town's 'Uffiziale dello Stato Civile', the Official of Civil Status, in the civil 'Atti di Nascita', or Records of Birth. For ordinary births, such records gave the date; names and occupations of the parents; and the name of the child. In the usual case, there was no other description of the child, besides its gender. Civil birth records for foundlings were different. The 'dichiarante', or declarant (the person presenting the child, in ordinary cases its father) was identified by a title, which varied by town. In many, as in Serradifalco, on the island of Sicily, the title was 'ricevitrice dei proietti', 'receiver of castoffs'. In other towns, like Sora on the mainland, it was 'custode della ruota dei proietti', or 'keeper of the wheel of the castoffs'. But the most poignant, to me, was the simple term used in the Sicilian village of Racalmuto, namely 'ruotaia': 'wheel-lady', or 'lady of the wheel'. In other towns variations such as 'rotaia' or 'rotara' were used, with the same meaning. Rather than simply giving the child's gender, the civil registration document of a foundling usually stated where it was found: 'nella ruota pubblica in questa comune' ~ 'in the public wheel of this town'; or if appropriate, on whatever street or doorstep it was found. If the child had evident birthmarks (or none), that fact was noted, along with a description of the clothing or any 'tokens' found on the baby. Some records stated that the midwife had arranged to initially feed the child and that it had then been consigned, according to law, to a 'nutrice', a wet-nurse; sometimes the name of the wet-nurse was given. From the early 1800s until 1865, civil records were kept on pre-printed forms in a format originally specified by the Napoleonic Code. The extra information recorded for foundlings did not fit in the blanks, so often the written information did not fit the preprinted category. The civil Register of Births frequently had a 'Parte Seconda' (Part 2) and the foundlings were registered in a section that was filed after the main portion (Part 1) of the register. These Part 2 foundling records were completely handwritten. In some towns, including Palermo and Catania, there was a complete separate register for foundling births. The earliest civil records followed the church's policy of simply giving foundlings first names, with the suffix 'foundling', later, they would give a concocted surname followed by 'foundling', as 'Filippo Faccilorda, esposto'. Civil records after 1865 gave only a made-up first name and surname, but the body of the record itself clearly indicated that the child was a foundling. In some locales and eras, the abandonment of children by their unwed mothers was essentially imposed by civil and church authorities. 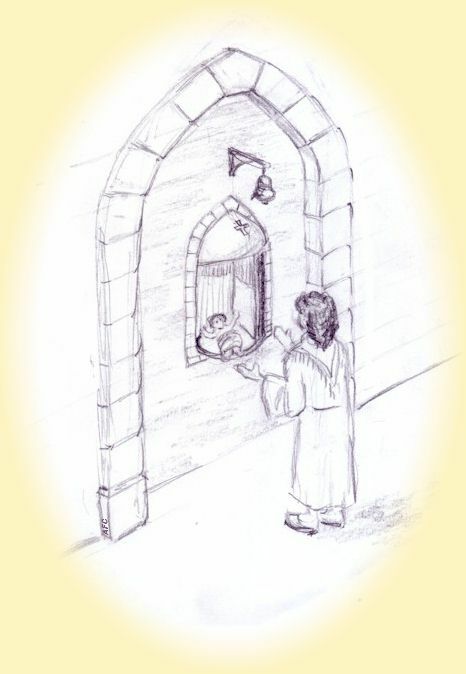 Town priests and midwifes closely scrutinized young single women, and if they discovered a pregnancy, the expectant mother was 'encouraged' to give the child up, to avoid familial disgrace, and, more importantly to the church, to assure that the infant was baptized before it died. 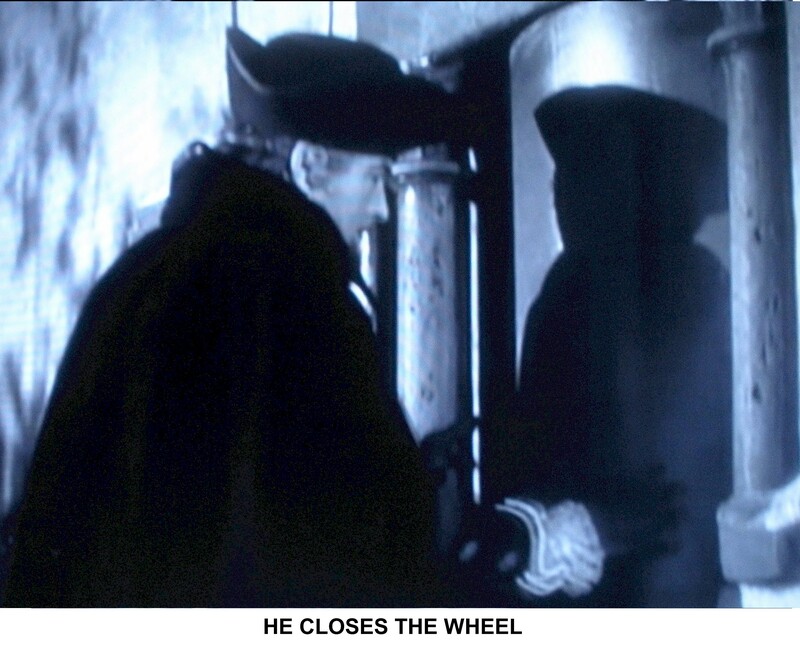 Though the use of the wheel was nominally secret, many institutions required alms or payment by the mothers, so there was a 'paper trail' of evidence even though the general public was supposedly unaware of the particulars. If a mother was unable to pay alms, often she was required to work for free in the institution as a wet-nurse. Such activities could not long be kept secret from the community, and although the names of foundlings' parents were not officially recorded, no doubt in small communities the true relationships were known. In some cases, a mother would volunteer to take her own child to her home to wet-nurse, though 'officially' the infant's parents were unknown. Unless an abandoned child's parentage was officially established at some later date, most commonly by a rectification (specifically, a "legittimazione" or "legitimization) that was filed to give the names of one or both parents, or on the post-birth marriage record of its parents, the child was always officially referred to by its imposed name and as the child of unknown parents. When such a child married, even though he and everyone in the community might have known who his parents were, if no official correction had been made, his marriage record would list his parents as 'genitori ignoti'. Like those of all citizens, foundlings' birth, marriage, or death records, or rectifications, are kept permanently in the Anagrafe or Registry Office of each town, with a copy in provincial or tribunal archives. These records may be searched in person, or in many cases viewed on microfilm produced by the Mormon church, or on-line at genealogy sites. Records of the disposition of abandoned children to wet-nurses or to foster homes may exist, but they are less easily uncovered and usually require on-site research at the towns, churches, or provinces involved. These original birth records often reflect the large proportion of foundling births in a town. In Racalmuto, for example, in the year 1880, there were five hundred and twenty four legitimate births recorded, and eighty-three infants left in the wheel, a staggering fourteen percent of all births! Other years, and other towns, show similar statistics. NAMES: Although their parents were at least 'officially' unknown, foundlings had to be given some kind of name, and this was done by the receiver of foundlings, or the priest baptizing the child, or the civil official registering the event. On an ordinary birth or baptism record, usually only the given ('first') name of the baby was recorded, since its surname was the same as its father's. But with foundlings, the given and the surname were recorded. Both, of course, were 'made-up', and in the earliest records, first names were recorded, followed by a word that was synonymous with 'foundling', as in Pietro proietto. 'Proietto' meant 'castoff' or 'thrown away' in early Italian, and consideration of the word's Latin origin sheds some light on the way foundlings were looked upon. The origin of 'proietto' was the Latin 'projectus', and early church baptisms used 'Projectus' as a surname for foundlings. One meaning of 'projectus' was 'cast' or 'thrown'. But Latin dictionaries give secondary meanings: 'lowlife'; 'miserable'; 'deplorable'; 'honorless'; 'lamentable'; and many more similar meanings. Such was the view they had of these parentless infants. Other surnames clearly meaning 'foundling' include Trovato (found), Abbandonata (abandoned), or Esposto/Esposito (exposed). In the various duchies, principalities and other states on the mainland, at baptism, frequently a foundling was given a saint's name or other made-up name as a first name, then a surname that was the Latin possessive form of the same name, for example Genesius Genesi (Genesius, son of Genesius) or Amatus Amati (Amatus, son of Amatus). Such 'first' or given names were then Italianized in the civil records, resulting in Genesio for Genesius; Amato for Amatus, etc. The descriptive 'foundling surname' eventually became the person's official name. When a foundling boy grew up, was married and had children, the children's surnames would be the same as their father's even though they themselves were not foundlings. Many of these surnames exist to this day, with their bearers having no idea that somewhere in their ancestry there was a foundling child. Even the given names of foundlings were often unusual or fantastic, like Cleopatra or Romulo. When surnames other than Proietto, etc. began to be used, they, too were unusual and often stigmatic, like Urbino (blind); lo Guasto (crippled); Milingiana (eggplant); and Vinagro (bitter wine). A child with such a name was marked throughout his or her life as one with 'genitori ignoti' (unknown parents) and by inference, as a love child, although at least in theory, it wasn't known whether or not the child was abandoned by a married woman who conceived it in wedlock. Even children with less insulting surnames were thusly scorned. Di Dio (of god); D'Angelo (of an angel); del Popolo (of the people); degli Uomini (of the men); di Giugno (born in June) and Gelsomino (jasmine) are all mild enough surnames, but in certain towns they were used exclusively for foundlings, and marked them just as surely as the cruder versions. Eventually, laws were passed prohibiting the stigmatic names, but in small towns, because the names were made up, they were invariably different than the surnames usually occurring there. Coniglio is a perfectly valid Italian/Sicilian surname, but in a town of only 1,500 souls, where no one else had the surname Coniglio, any child with that name was obviously a foundling. In some cases, a foundling was simply given the name of his village as a surname: thus, Giuseppe Vallelunga, Rosa Siragusa, etc. However, it was more common to give foundlings the name of some other town, or a modification of a town name to indicate 'from the town', such as Barese, Palermitano, Tirminisi, etc. This also marked the child as a 'stranger' or the child of a stranger. Place names as surnames, I believe, were more common as foundling names than they were as places of origin. For a more detailed analysis of Sicilian town place-names as surnames, click HERE. Local customs for recording foundling births varied. In some towns, the child was given only a first name and recorded as 'Francesco Esposto' or 'Francesco Proietto', while in others, they might be listed as 'Francesco Gallino Proietto'. In either case, in the annual indices following each year's records, alphabetically listing births, the names were listed under 'E' for 'Esposto' or 'P' for 'Proietto'. Once the use of explicit foundling names like Esposto were forbidden, the infants were usually listed by their concocted surnames. Regardless when searching the birth indices for the names of children suspected to be foundlings, it's wise to check for different variations. THE FATE OF FOUNDLINGS: Civil records were and are open to the public, in 'registri' or registers. Citizens could go to the town hall and ask to see them. 'Unknown' parents of a foundling could therefore see what name had been given to their child (from the date and the description of tokens or clothing), and sometimes, to whom the baby had been consigned. They might then reclaim the child, although recorded instances of this are few. If a legally married couple reclaimed a child, they would then go to the civil authorities for registration of a 'legittimazione', a correction which would officially name them as parents, and legitimize the child's birth. 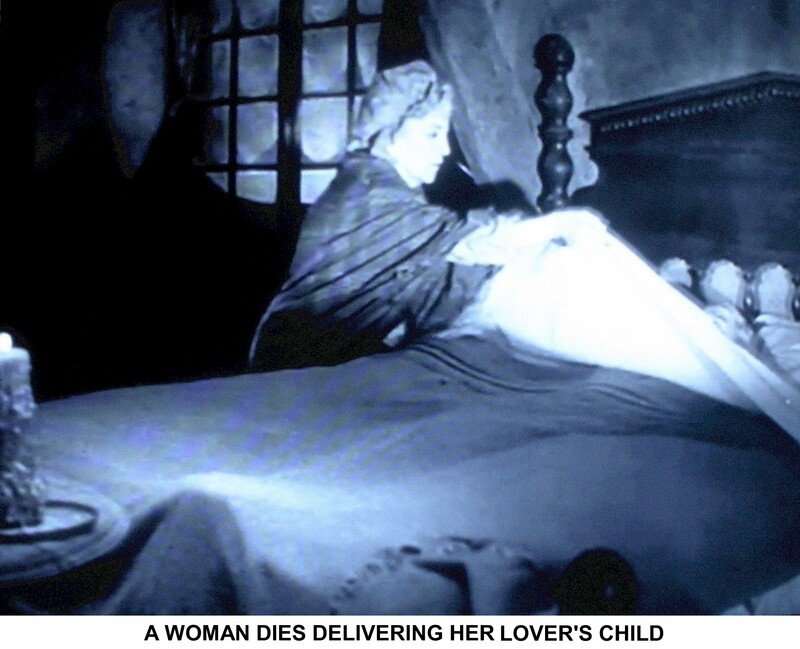 Tales are also told of many a mother who claimed her child without revealing their relationship, being paid a stipend to wet-nurse her own child. In the foundling homes, hospitals or asylums of large cities, many babies suffered horrific conditions. Wet-nurses were often of lower classes and carried diseases passed on to the babies. Children who survived to early childhood could be 'farmed out' as servants, field laborers, or worse. This didn't preclude the consignment of foundlings to foster-families that cared for them responsibly and raised them to adulthood. Because of the nature of these arrangements, easily available public records are hard to come by. At one point in Italy's history, foundling homes became so crowded, and the total pay required for the wet-nurses of its inmates so high, that civil authorities hired 'external wet-nurses' to care for some infants away from the institutions. They even sometimes acknowledged unwed mothers and paid them a sort of child support stipend, to nurse their own children. This led to some bizarre situations. In the years following the unification of Sicily with northern Apennine states (the 'resorgimento'), vast church property was appropriated by the state, and church and state were at odds. Marriages that took place solely in church were not recognized by the civil authorities, and in order for a union (and its offspring) to be legal, a couple was required to be married in a civil ceremony, usually at the town hall by a public official. When the policy of civil stipends to unwed mothers was instituted, sometimes an expectant mother would marry in church, avoiding family disgrace, but would not take the civil vows. This made her child illegitimate in the eyes of the state, entitling her to a stipend! In small towns, the fate of foundlings may have been somewhat better than in large cities. In smaller communities, they may not have been subjected to the crowding of orphanages, but instead were consigned to the individual families of the wet-nurses. There, though they may have eventually been required to work in the fields or the family business, the same as the family's natural children, they may also have found some measure of acceptance and normality. LEGENDS: A very common explanation many families were given about a foundling ancestor is a variation on the following theme: A young girl was working as a servant in the home of the local prince (or rich businessman, or priest). She was impregnated by the man (or his son, etc. ), who could or would not marry her, and she left the baby, of noble or upper-class blood, in the wheel. Some of those stories may carry a grain of truth; however, there is usually no way to corroborate them, and I believe the great majority were fiction, made up to assuage the shame of families with unwed daughters who had become pregnant. Hopefully, today the world is less judgmental. EXAMPLES: There follow some links to images of original records dealing with foundlings from several Sicilian and Italian towns, in various years. They're presented here to show different approaches to the records, to shed some light on the lives of these children, and finally, to celebrate their existence. 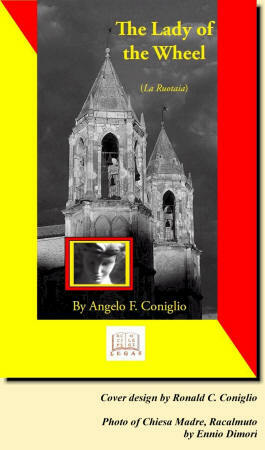 The above material is a synopsis of information from my own research of Sicilian and Italian birth, marriage and death records, augmented by correspondence with genealogist Ann Tatangelo (angelresearch.wordpress.com), and by the description of foundling management in the book Sacrificed for Honor, by David I. Kertzer. Click on a name below for the foundling's record. LIBERTINO LO GUASTO ~ from his age of fifty years, given on his 1846 death records, he was born in about 1796 in Serradifalco, Caltanissetta Province, Sicily. His birth or baptism records were not found, but this foundling survived and eventually married. He was a contadino (sharecropper), and was my great-great-great-grandfather. He had many other known descendants (four hundred eighty-six, by my count), and the surname in the United States has been modified to Lo Quasto and Loquasto. GIUSEPPE FIORENZO ~ found on 28 December 1869 in the wheel in Barcellona Pozzo di Gotto, Messina Province, Sicily, by Angela Alosi, Ricevitrice di proietti (receiver of castoffs). Apparent age, one day. Consigned to nutrice (wet-nurse) Angela Consiglia, thirty-six, a filatrice (spinner of thread). The baby was avvolto in cenci (wrapped in rags). FERDINANDO URBINO ~ found on 30 May 1871 in the wheel of castoffs at Strada Sferrazza in Serradifalco, Caltanissetta Province, Sicily, by Concetta Digiugno, Ricevitrice dei proietti (receiver of the castoffs). Apparent birth, 'recent'. No note was made of any consignment to a wet-nurse. The baby was wrapped in threadbare white diapers and bands of linen, with a cap of white muslin, without apparent birthmarks. He survived, married Maria Venera Saldi in 1898, and fathered at least four children by her. He worked as a 'bracciale' (day laborer), and later as a 'zolfataio' (sulfur miner). GENESIO GENESI ~ found on 27 August 1874 in Castelleone, Cremona Province, Lombardy, Italy. The baby was assigned to the Brefotrofio di Cremona (Orphanage of Cremona) on 29 August 1874. He survived and was later consigned to a family whose husband became his legal guardian. He emigrated to the United States and has descendants living there. RAFFAELA SCAFATA PROIETTA ~ found on 19 November 1880 in the Wheel of the castoffs at Via Serpe number two, in Racalmuto, Agrigento Province, Sicily, by Rosa Esposto, Ruotaia (Lady of the Wheel). The baby was left with her, for consignment to a paid Nutrice (Wet-nurse). The infant was found wearing two caps, one yellow; a white shirt; a short blue jacket; and a new, striped sash. FELICE CORDOVA ESPOSTO ~ born and given up on 2 March 1881 in the foundling wheel located in the home of Rosalia Giambruno, ricevitrice dei trovatelli (receiver of foundlings) at Via Bonarroti No. 54 in Grotte, Girgenti [Agrigento] Province, Sicily. Found when he was a few hours old, wearing swaddling clothes, and a vest, a shirt and two bonnets, all of worn muslin. 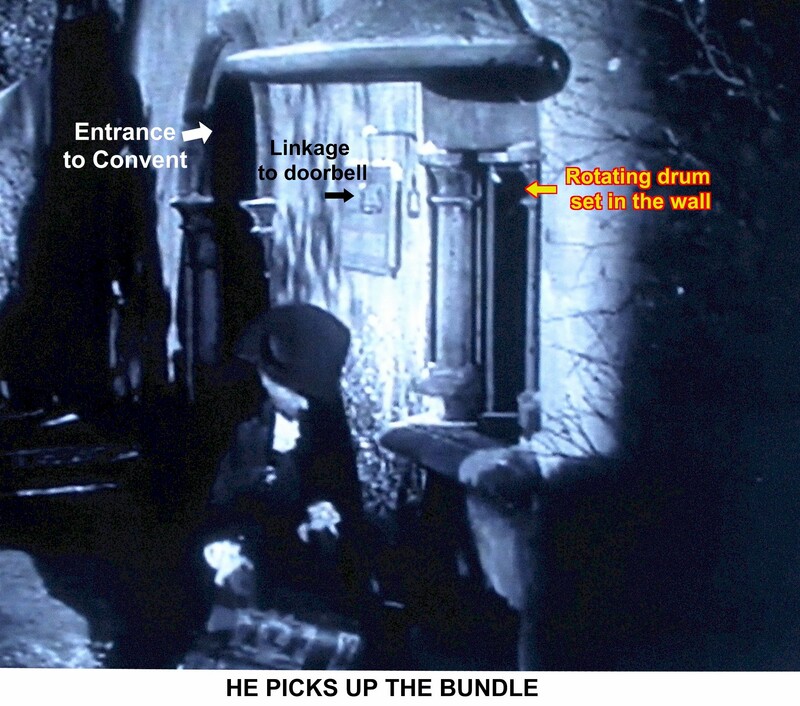 He was consigned with the items found with him to the ricevitrice, for sustenance and care. Thirty-seven years after his abandonment, when he was in the United States with a family, his biological father Gaetano Butera acknowledged him and stated that he should be known as GIOVANNI BUTERA. SANTA VENERDI PROIETTA ~ born and given up on 15 April 1881 in the home of Girolama Danile, a 'civil employee' at Via Orazio number fourteen, in Girgenti [Agrigento], Girgenti Province, Sicily, born to 'a lady who does not consent to be named.' The newborn girl was consigned to the Girgenti Hospice for Foundlings, along with the items found with her: a blouse of lambskin, a small diaper, a white waistband and sash, and a kerchief on her head, all used items. Santa survived, emigrated to America, and married. RESTITUTA ABBANDONATA ~ found on 10 May 1887 in the public wheel of castoffs in Sora, Frosinone Province, Italy, by Felicia D'Orazio, Custode della ruota dei proietti (Keeper of the wheel of the castoffs). The baby, about one or two months old, was left with the wheel-keeper, to be consigned that day to a wet-nurse, Vincenza Alonzo. 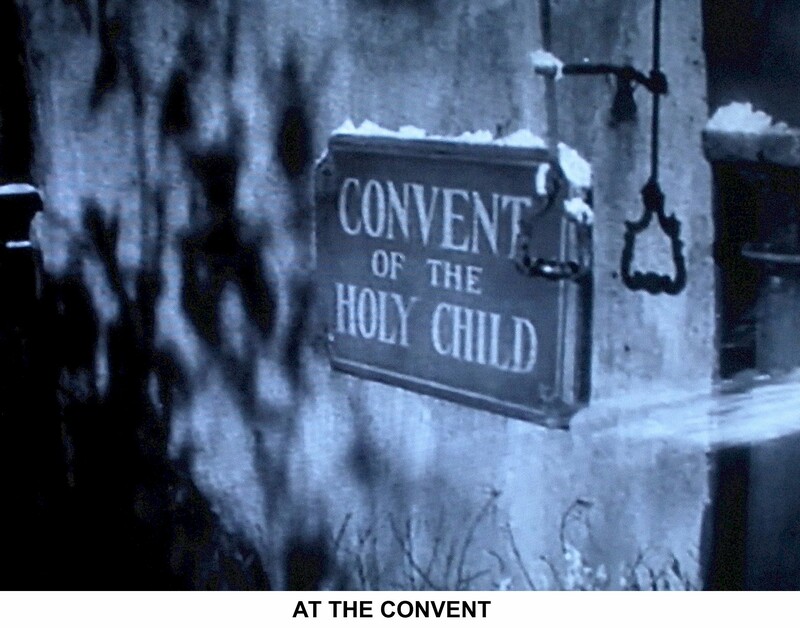 The infant was avvolto ad alcun panni di tela lacera (wrapped in some ragged linen cloths). This foundling survived, and was married in Sora in 1906, to Francesco Mammone. They eventually emigrated to Massacusetts, where they had seventeen children. ANGELO MILINGIANA ~ found on 4 April 1904 in the public wheel of castoffs at Via Dante Alighieri No. 2 in Serradifalco, Caltanissetta Province, Sicily, by Teresa Barrile, Ricevitrice dei proietti (receiver of the castoffs). The baby, about four days old, was left with her, to be consigned for nutrition and custody, according to legal requirements. The infant was found wearing an embroidered white muslin shirt; a jacket of white pique; a sash and ribbons of 'rigalino'; a white muslin apron with small stripes; two caps, one of muslin and the other of wool, gray with white lace; and a gray woolen shawl. There were no apparent birthmarks. A death record was registered for this child less than four years later. CARMELA VINAGRO ~ found on 19 July 1906 in the Wheel of the castoffs in Mussomeli, Caltanissetta Province, Sicily, by Maria Santa Petisi, Ricevitrice dei proietti (receiver of the castoffs). Consigned to an un-named nutrice (wet-nurse). The baby was involta in nuovi panni (wrapped in new cloths). 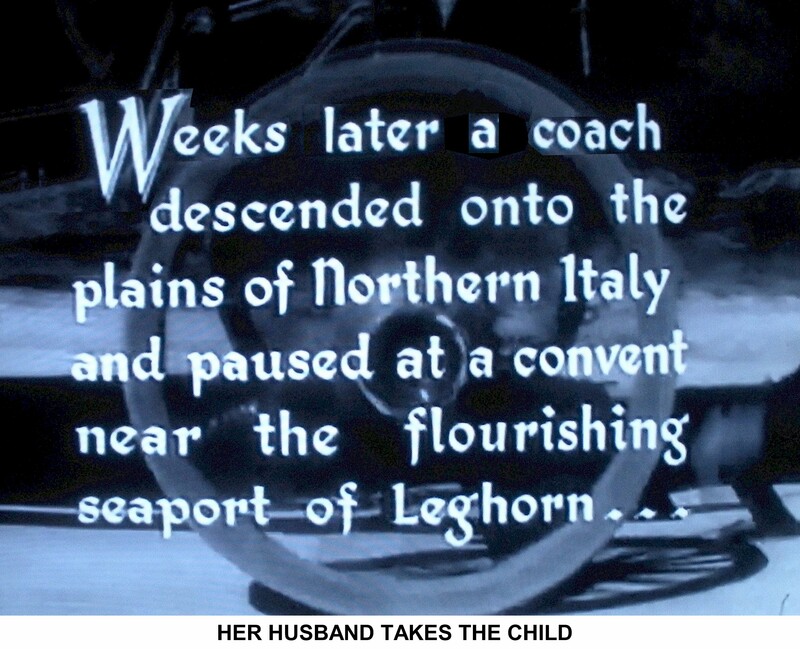 A fellow Sicilian genealogist, Laurie Galbo, recently made me aware of a striking sequence in the 1936 motion picture 'Anthony Adverse', which clearly shows the function of 'la ruota' (the wheel) in the disposition of abandoned children. 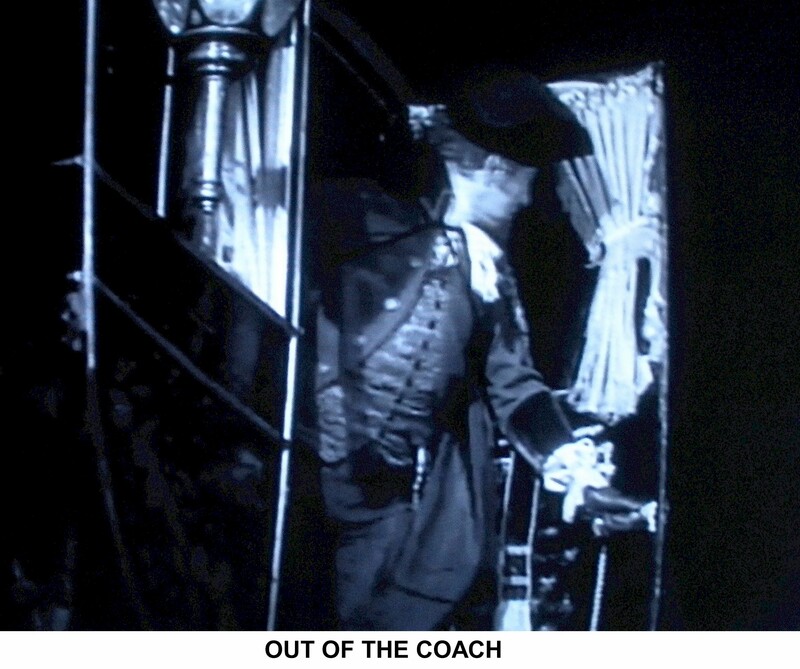 Below are screen shots from that movie. Click on the thumbnails to enlarge the images. A married woman dies after giving birth to her lover's child. to a convent in Livorno. 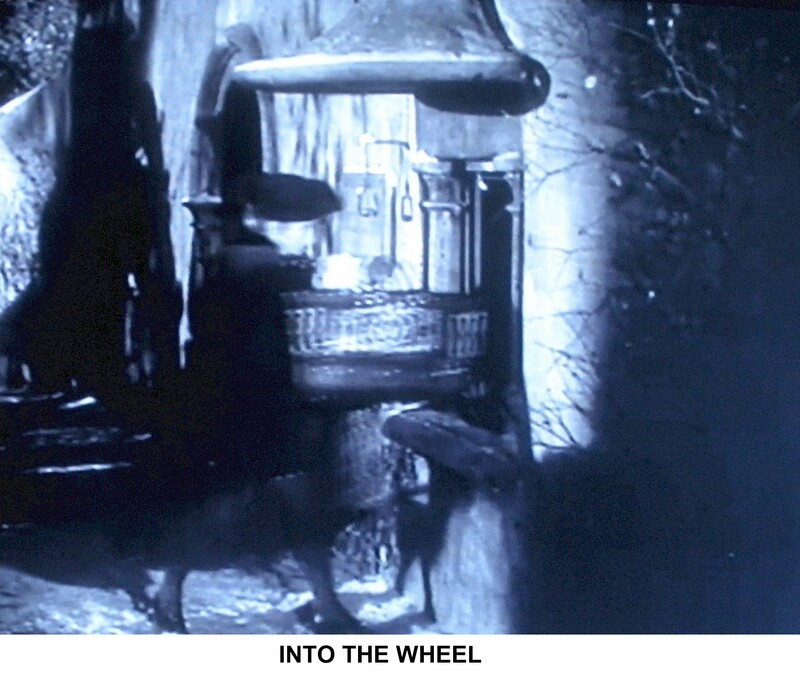 The wheel (la ruota) was a rotating cylindrical drum, set in the outside wall of the convent. Places it in the wheel. 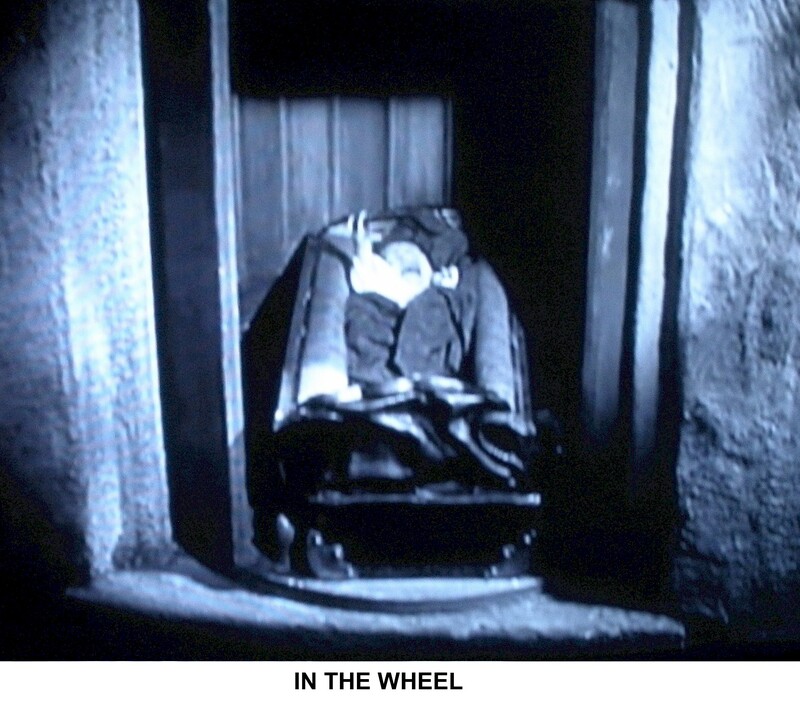 The infant in the wheel. 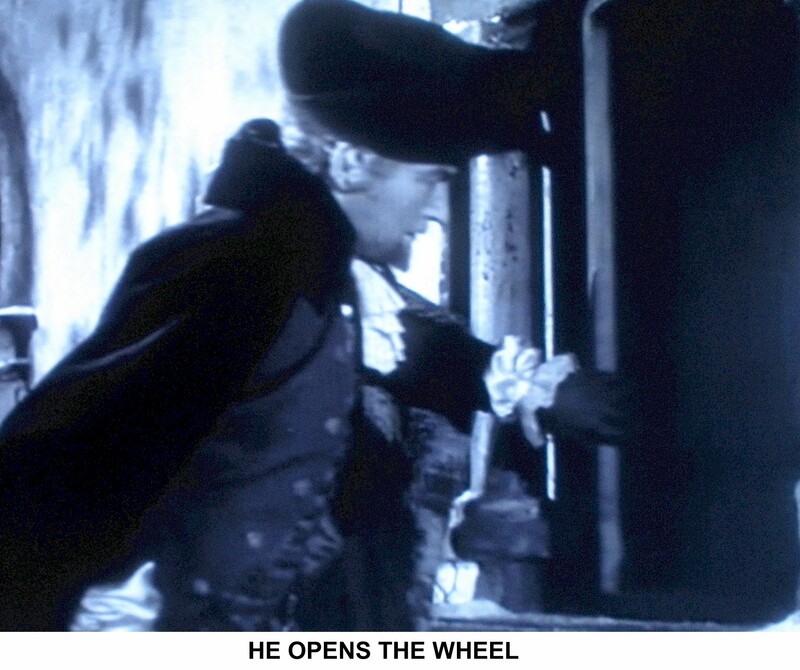 He rotates the wheel closed. 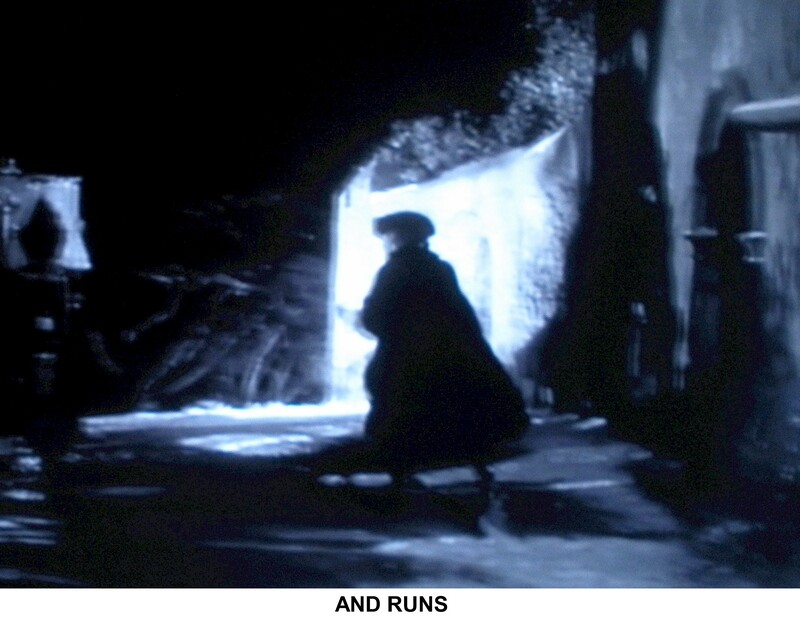 To alert 'la Ruotaia' (the wheelkeeper), he rings the bell . . . .
. . . . and runs away. 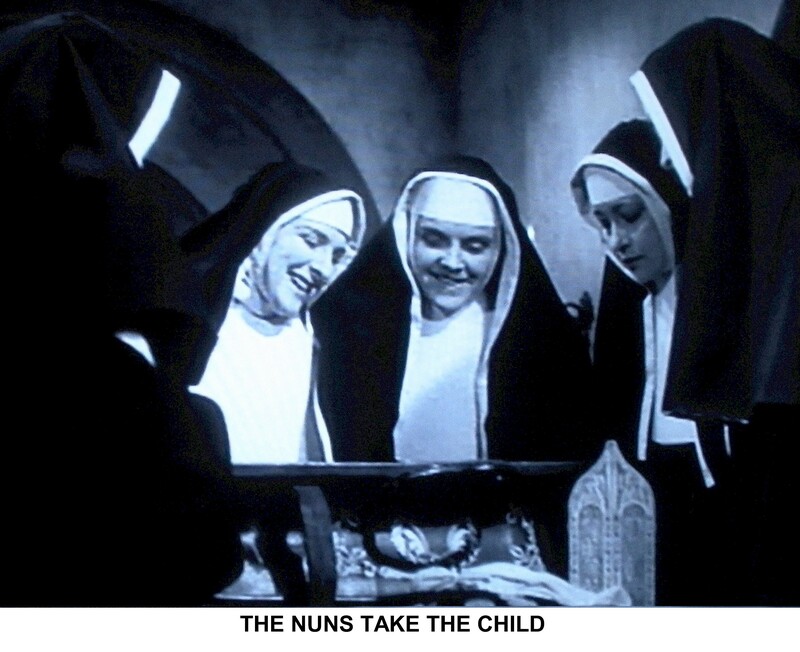 The nuns find the infant. The child is registered and given a made-up name. 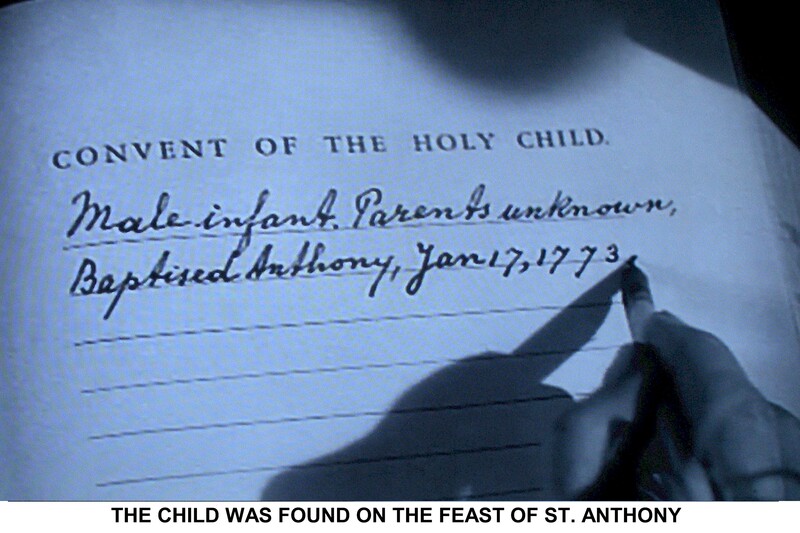 He was found on 17 January, the feast day of St. Anthony the Great, and named Anthony in his honor. "Infantem masculum, parentibus ignoti, baptizatus die 17 Januarii 1873, cui impositum est nomen Antonius." ......Click below to see a marvelous episode of the Australian 'Who Do You Think You Are' about Sicilian genealogy, foundlings and their fate, sulfur miners and a remarkable woman who took foundlings in and gave them a real surname. In Korea, in 1950, as this fuzzy clip shows, the fate of foundlings was the same as in Sicily hundreds of years earlier. The Lady of the Wheel is a fictional account of events in the life of one foundling. Click on the book's cover, below, for more.